The Sun Peaks expansion plan for 2018, which discusses the growth plans for the coming 5 years, shows that more slow but steady growth and improvement plans are expected. 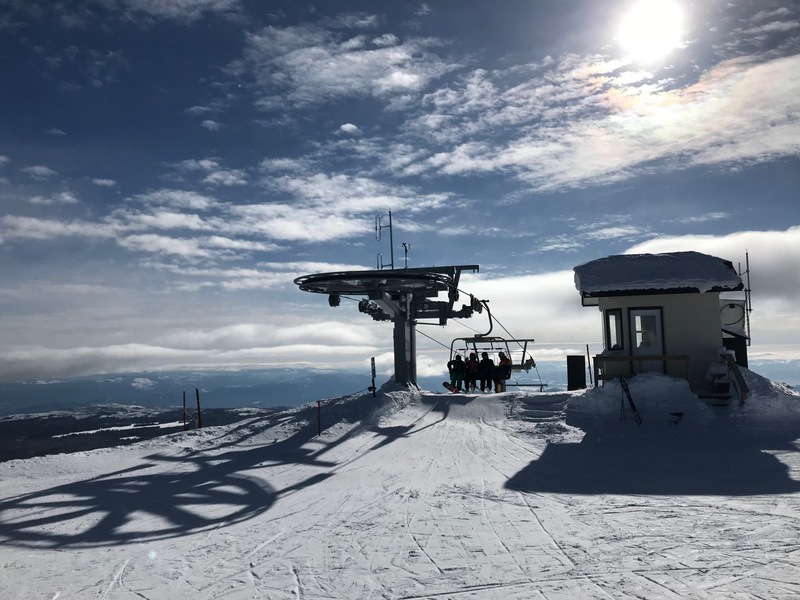 With skier visits hoped to continue increasing at around 3 or 4% per year into the foreseeable future, a $30 million investment plan that ties in with the overall and the updated 2013 Sun Peaks Master Development Plan was announced. 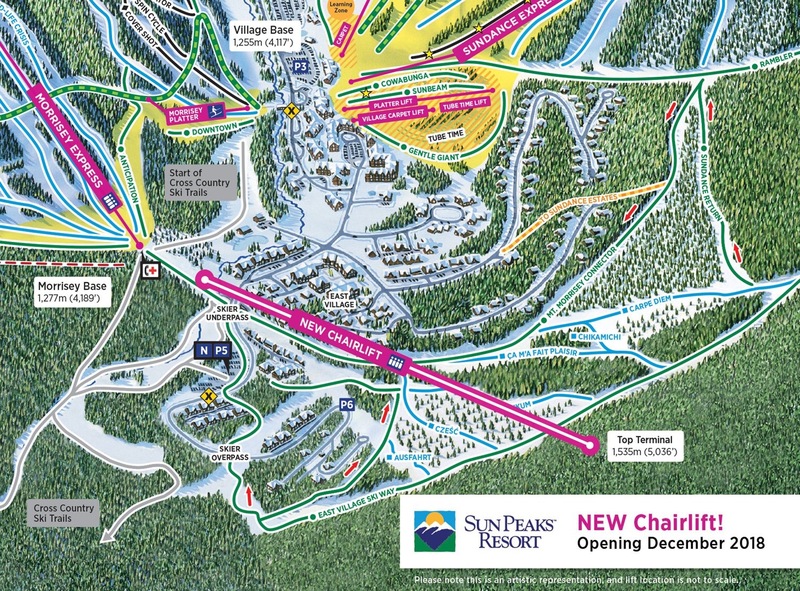 · A new Sun Peaks chairlift! In fact, 3 new chairlifts are part of the 5 year expansion plan, however the timing and order of each lift is still unknown except for the announcement of the first chairlift expansion released on March 28th (see below). o The proposed West Morrisey chairlift which would service the recently-expanded (2014) western areas of Mt. Morrisey where skiers of the new runs currently need to wait and take the Sun Peaks shuttle bus back to the village. We are thrilled that the Orient Express chairlift was the first announced, since it provides even better (was already great) ski-in and ski-out access for our guests! Most believe the new Crystal lift will be next, with the current 3 seat Crystal chairlift being replaced by a quad or 6 seater. Cost will be around $8 million. A further $1 million will be spent during 2018 on purchasing two new PistenBully groomers to help maintain the exceptionally high standards of grooming that Sun Peaks skiers have come to love. · Once the new Crystal chairlift is in place, the slow-running but legendary Burfield “Burf” chair will be shortened to around the tree level. 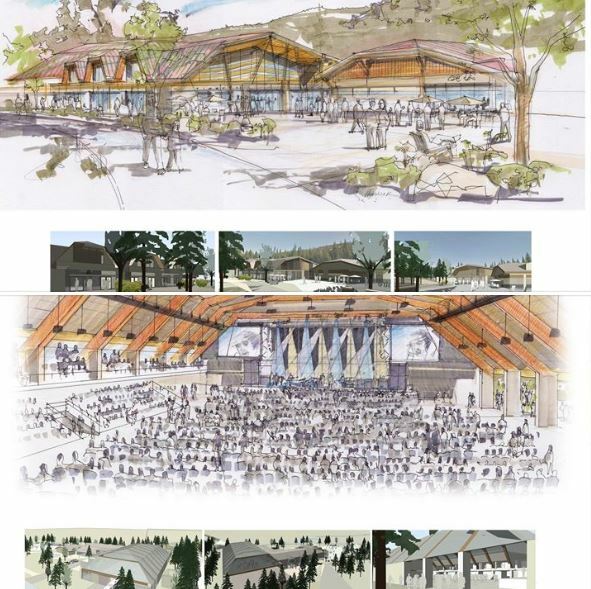 · Improvement and expansion of the Sun Peaks Sports Centre (by the Sun Peaks municipality) to make it a year-round, multi-purpose sports & entertainment facility. Cost will be a further $7 million on top of the rink costs already incurred. · Upgrades to the beautiful and ‘Best Sun Peaks’ hotel, the Sun Peaks Grand Hotel & Conference Centre. Cost is around $7 million and will transform the 221 rooms into more luxurious hotel rooms with a hint of modern rustic. 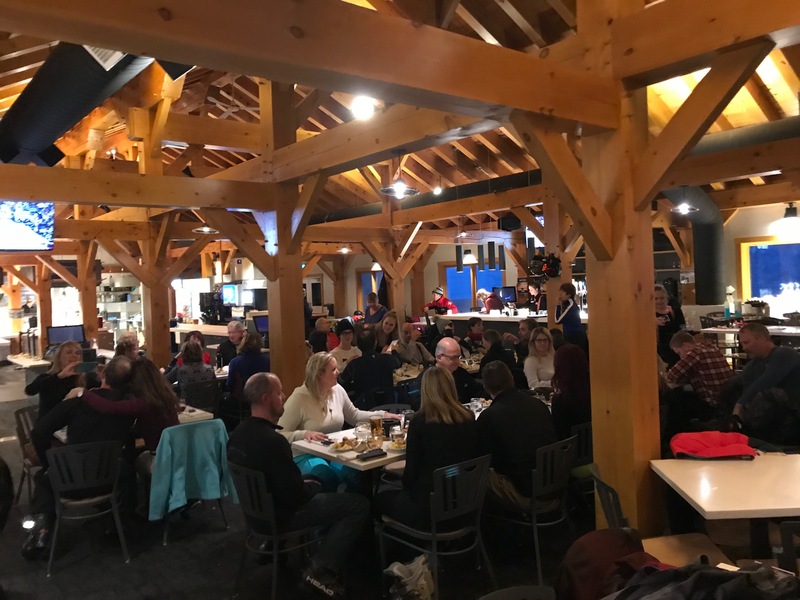 · Develop the current Village Day Lodge parking lot into a mixed hotel/commercial/retail space with a basement area for ski school instructors. This could hopefully also include the long-awaited Sun Peaks Brew Pub? Once complete, the Village Day Lodge (Masa’s) may be transformed into a cafeteria style facility similar to the newly renovated Annex Food + Drink and Sunburst Bar + Eatery. · Develop more Sun Peaks real estate and Sun Peaks guest accommodation with additional building lots coming to the Morrisey / Lookout Ridge area. · With the Village Walk project nearing completion and Echo Landing being almost entirely sold out, at least two more large real estate developments will be announced, offering both single family and multi-family units. · The Sun Peaks growth plan will also seek to address the ongoing shortage of reasonably priced staff accommodation for all the hard-working resort employees with new facilities being constructed. The planned expansion investment is coming after the continued steady increase in skier visits over the past few years. The 2016/17 ski season had about 390,000 skier visits, the 2017/18 ski season is predicted to break the 400,000 skier visit barrier, and the hope is for continued growth of 3-4% each year to reach somewhere near 450,000 skier visits by 2022. There was also some talk by Chief Oliver Arnouse of the Little Shuswap Indian Band of the long-awaited road connecting to the Shuswap coming soon today too - bring it on! It is exciting to be part of the Sun Peaks growth plans and we say Cheers to the continued all-season growth and success of Sun Peaks! Click for the official Sun Peaks Expansion 2018 Announcement. Book your Sun Peaks Vacation Rental By Owner - book direct and save.